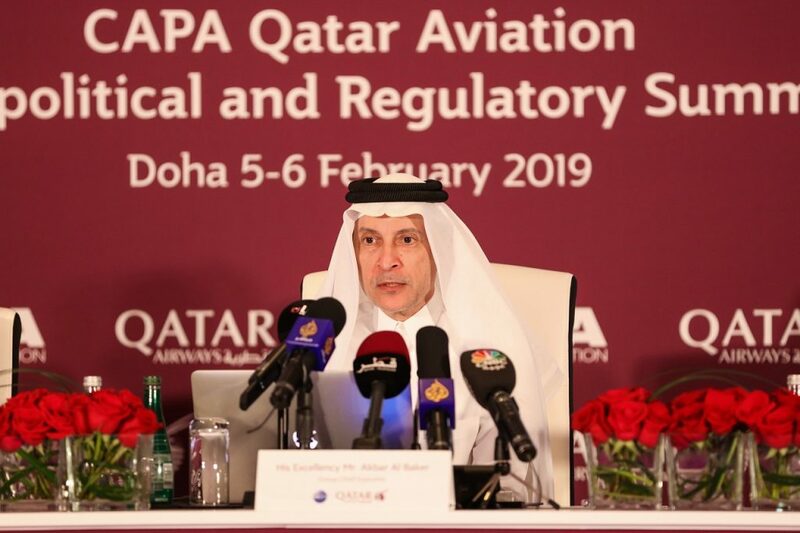 The State of Qatar and the European Union have announced that they have concluded negotiations for a landmark Comprehensive Air Transport Agreement. This historic agreement will be the first of its kind ever between the EU and a Gulf Cooperation Council (GCC) member state, providing a significant competitive edge to air carriers of both sides and a sustainable framework for future operations. As a result, all air carriers from the 28 European Union member states and Qatar now have unlimited and unrestricted access to their respective territories. – Through these negotiations, both sides have demonstrated that positive engagement can build trust among nations, so they can embrace the benefits of competition. Our hope is that the success of these negotiations will encourage other trading blocs and significant aviation markets to join in achieving a liberalised global aviation regime for future generations. As part of this agreement, the State of Qatar and the EU have taken bold steps by agreeing to articles on: fair competition, environment, consumer protection, social aspects, and transparency, as well as the inclusion of a doing-business provision, which exempts EU carriers from the obligation to hire a local General Sales Agent in Qatar. 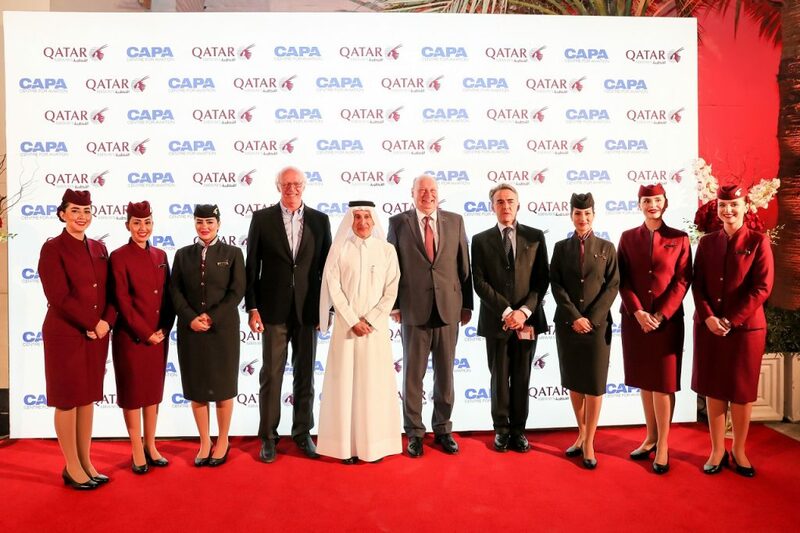 Through this historic agreement, which was announced during the CAPA Qatar Aviation, Aeropolitical and Regulatory Summit in Doha, the State of Qatar has demonstrated once again that despite the ongoing intra-regional geopolitical tensions due to the illegal blockade imposed on the nation, it remains a leader on the global stage. Qatar Airways currently operates a modern fleet of more than 230 aircraft via its hub, Hamad International Airport (HIA) to more than 160 destinations worldwide. A multiple-award-winning airline, Qatar Airways was named ‘World’s Best Business Class’ by the 2018 World Airline Awards, managed by international air transport rating organisation, Skytrax. It was also named ‘Best Business Class Seat’, ‘Best Airline in the Middle East’, and ‘World’s Best First Class Airline Lounge’. Qatar Airways has launched an array of exciting new destinations recently, including Gothenburg, Sweden; Mombasa, Kenya and Da Nang, Vietnam. The airline will add a number of new destinations to its extensive route network in 2019, including Malta, as well as many more.